So much for that post this morning about GO Locker when WidgetLocker is dropping bombs like this. In the latest update for the most popular lock screen app on the planet, we get a massive list of new toys. 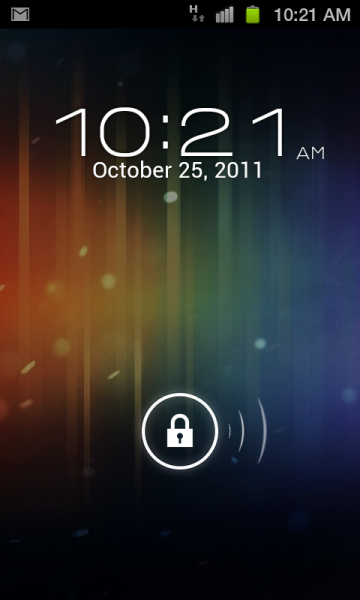 Most notably is the Ice Cream Sandwich lock screen that works flawlessly while making you almost feel like you have the new OS running on your device. Couple it with all of those ICS tweaks we gave you last week and you might actually trick someone into believing it. Android 4.0 lock screen isn’t the only big time addition here though. 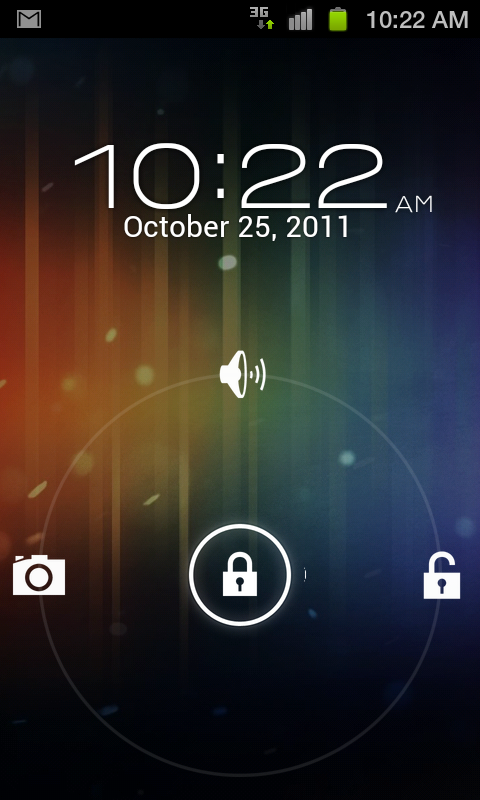 How about the Honeycomb and Sense 3.0 screens as well? Or the new clock that you can see featured in my shots above? A new UI interest you? One of the best app updates I have seen in a while. Nice work TeslaCoil team. Cheers someone that I can’t seem to find now!